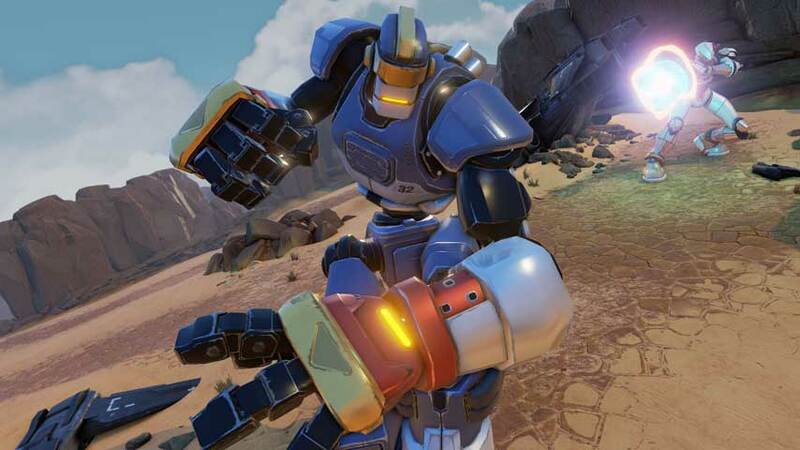 Rising Thunder is an unusual new spin on versus fighting, and you can play it right now. The Rising Thunder technical alpha test has been opened up to all registrants following a successful network test. To have a go, either log in using the details you used when registering for the closed test or create a new account. It’s totally free. What makes Rising Thunder so interesting – besides its creator, former Street Fighter champion and Capcom staffer Seth Killian – is that it’s designed to avoid the steep input learning curve of traditional fighters. You can skip all that faffing about learning moves and combos, and get right to the really interesting and skilful stuff – strategy, psychology and timing. The PC exclusive title will be free-to-play with cosmetic microtransactions, and is focused on online multiplayer first and foremost – a bit of a must now that we can’t just leg it down to the local arcade. Network test success! As a result, Rising Thunder Alpha is now open to all. Sign up at http://t.co/20AiuuvbbJ +play immediately–no waiting!